Starting this week, MLW Fusion is shifting to a new night on beIN Sports. 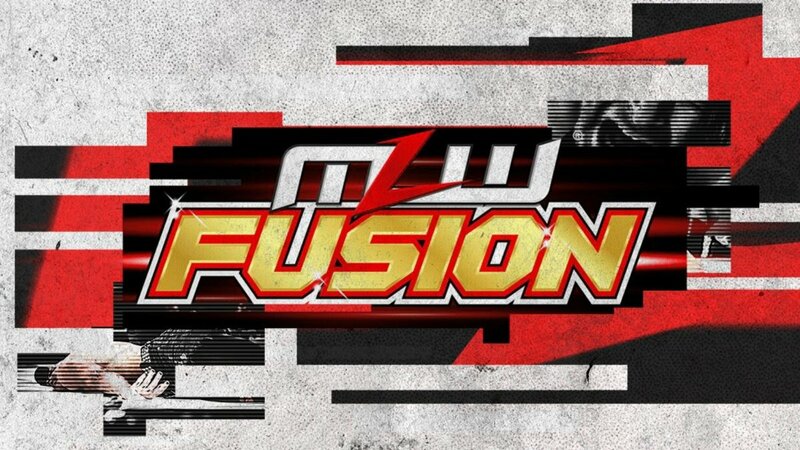 MLW has announced that Fusion is moving to airing at 9 p.m. Eastern time on Saturdays starting with this week's episode. The show had been airing on Fridays since debuting in April 2018. Fusion is moving to Monday nights on the Spanish-language version of beIN Sports. MLW's first live special on beIN took place in December. The second one aired earlier this month and featured Tom Lawlor winning the MLW World Heavyweight Championship from Low Ki and The Hart Foundation (Teddy Hart & Davey Boy Smith Jr.) defeating Pentagon Jr. & Fenix to win the Tag Team titles. MLW's next live special is titled "Intimidation Games" and will take place at Cicero Stadium in Cicero, Illinois on Saturday, March 2.